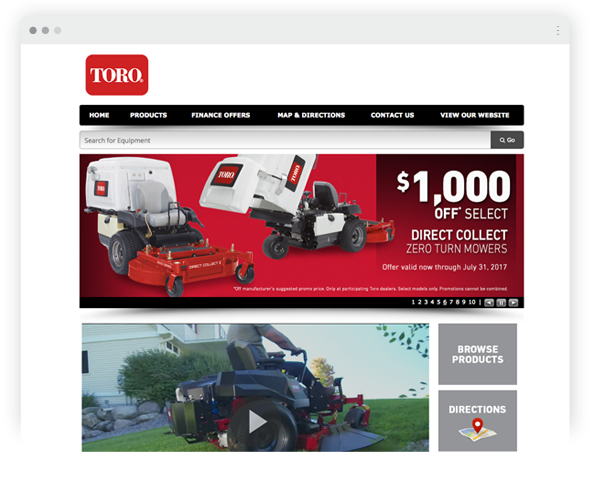 Make it easy for your dealers to service and sell your brand online and in-store. How do you stand out from the crowd across your dealer network, even when your dealers carry multiple lines? Turn to ARI. Through our Co-op and Preferred Marketing Partnerships, we highlight your brand as a partner and incentivize dealerships with ARI Dealer Websites to put your brand and products front and center. 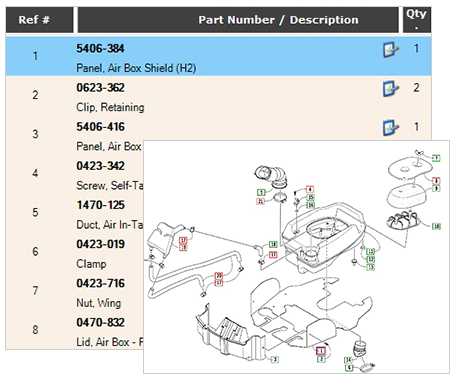 In addition to our enterprise data authoring and publishing services, ARI distributes OEM content to our vast network of dealer customers via our online and in-store solutions. 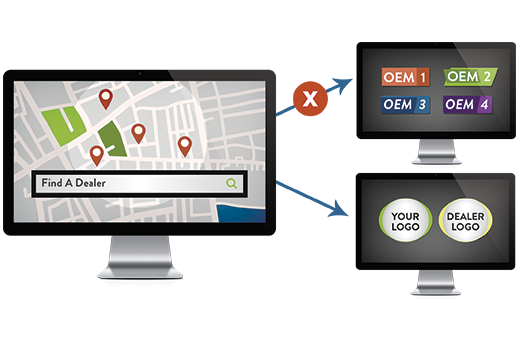 Ensure your customers have access to your content in their preferred parts lookup tools with a PartSmart or AccessorySmart bulk buy program. Create a consistent consumer experience throughout the buying process with Branded Flow Solutions from ARI. Direct shoppers from your dealer locator to branded dealer microsites to confidently connect buyers with a local dealer knowing only your branding, products and messaging will be displayed. We’ve leveraged our expansive customer base to help equipment manufacturers and distributors like you connect with more customers and prospects. 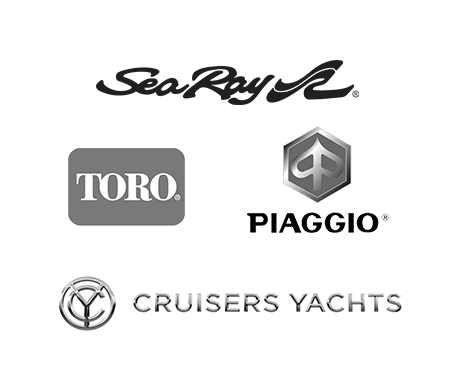 ARI is trusted by some leading OEMs in their respective industries, including Sea-Ray, Toro, Cruisers Yachts, Piaggio Motor Scooters, Yamaha Motorsports and more! WANT TO SUPERCHARGE YOUR BRAND? Streamline your brand across your entire dealer network.